Finding cheap bus tickets in the United States can be challenging, particularly because public transportation isn’t quite as built out in the US as other locales around the world. FlixBus makes finding bus tickets between major metropolitan areas simple and straightforward. Their online booking tools pieces together bus transit routes for travelers, helping them establish their own itinerary without having to do any of the heavy lifting. 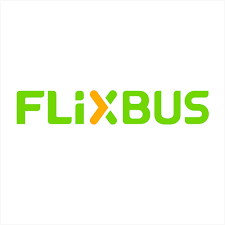 Available online as well as on mobile devices, both Android and iOS, travelers can get significant discounts by booking tickets through the FlixBus platform. Daily deals, weekly discounts, and specialty trips are available at discounted rates and advertised on the homepage.